Open Data Kit is a suite of state of the art electronic data capture tools. LSHTM Open Data Kit has been set up to help scientific researchers use ODK in their projects. This service is available on a pay-what-you-can basis to anyone working at LSHTM, or collaborating with LSHTM researchers on research that can benefit global health. This includes studies focussed on human health, one-health, environmental and ecological research; as well as public health interventions, outbreak response and clinical trials. 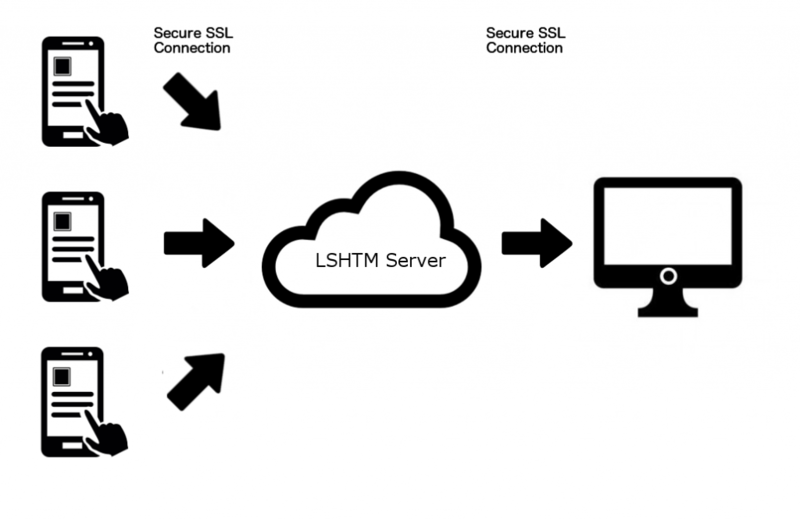 The cornerstone of this project is a 256bit encrypted ODK server hosted at LSHTM which allows researchers to submit data electronically from anywhere in the world to a safe and secure server environment. In order to minimise costs to the end user, we also provide access to a pool of Android devices, although at present we can only offer this service to groups based within LSHTM and their research partners. to discuss how we can support your work.